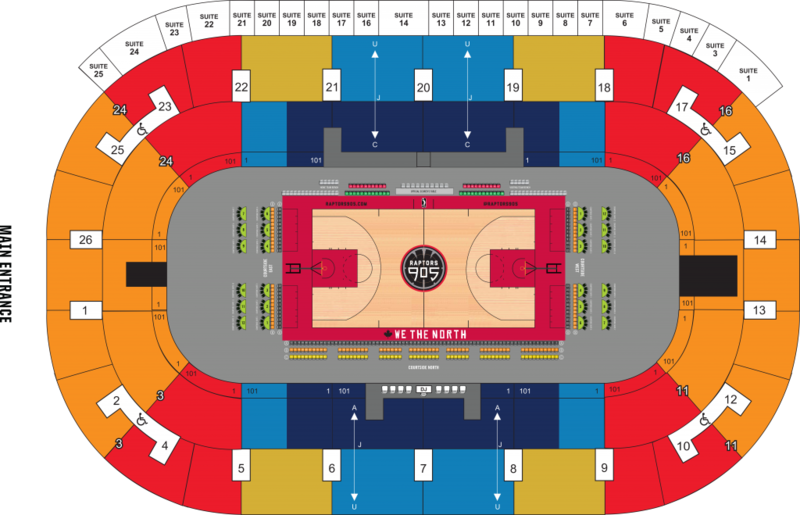 Your Raptors 905 are soon back in action following their successful 2018-19 season. Join us as we go for our next championship and cement a new legacy. 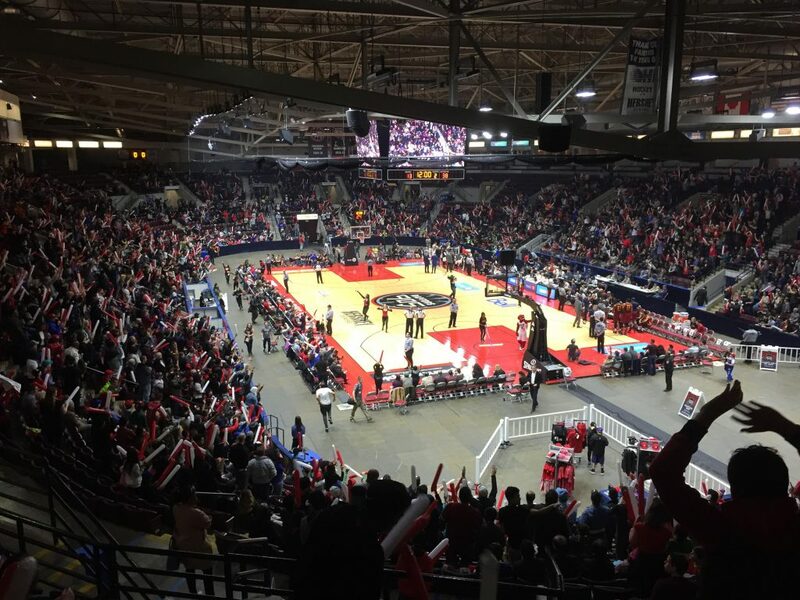 This season, you can catch Raptors 905 games on our home court at the Paramount Fine Foods Centre in Mississagua, or at select games played in the Scotiabank Arena in downtown Toronto. Purchase early and save. Ticket purchases made on game days (Opening Night and weekend games) will cost more. Lock in your seats. There’s some great seats in the house – purchase early to rest easy you have the view you’re looking for. Certain games may sell out. The team is growing in popularity so don’t miss the marquee matchups.